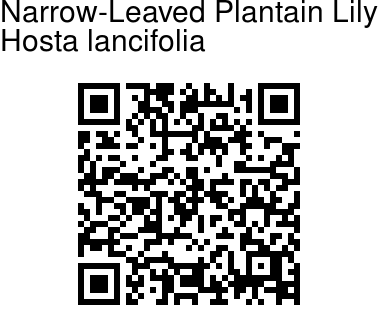 Narrow-Leaved Plantain Lily is an erect, vase-shaped, medium hosta up to a foot tall featuring a mound of lance-shaped, wavy-margined leaves that are medium green above and a glossy, lighter green beneath. 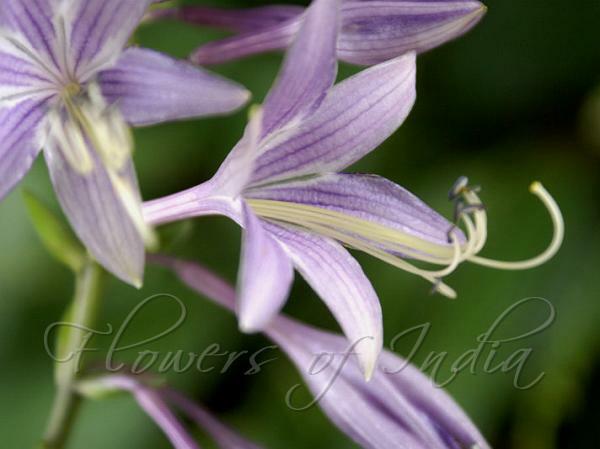 It blooms with racemes of funnel-shaped, violet flowers on arching scapes up to 20 inches long. Hostas are native to China. Flowering: August-September.